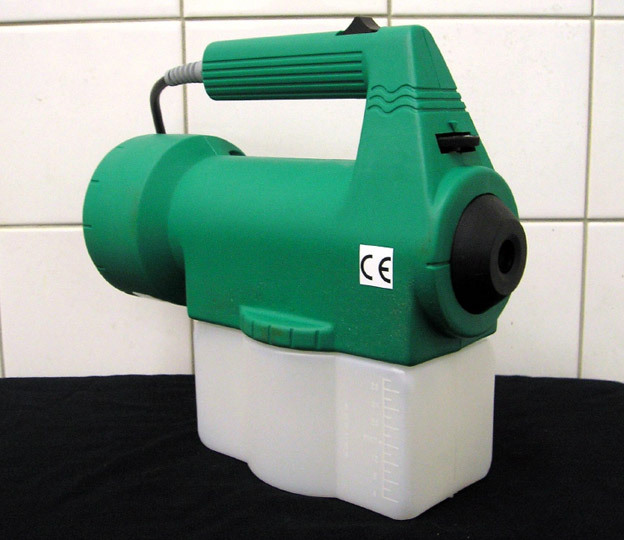 The B&G ULV fogger range is well recognised throughout the industry for its strength & durability. 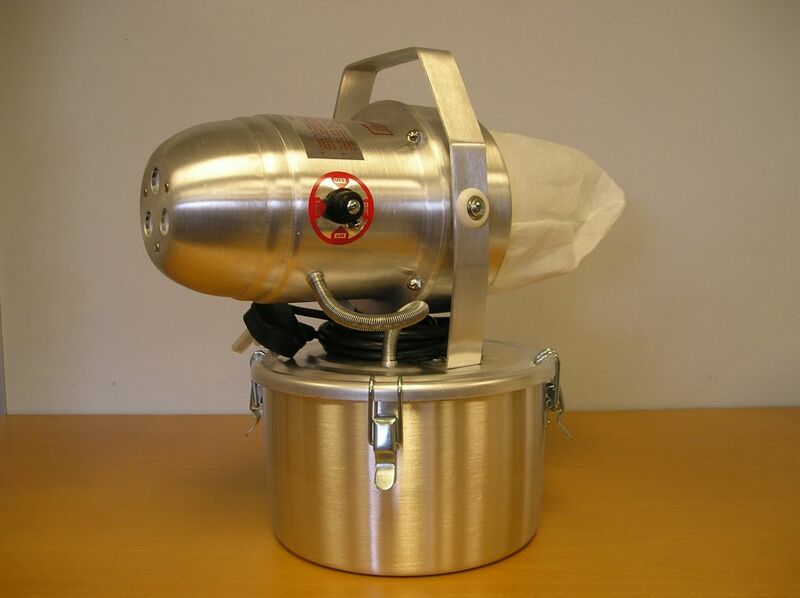 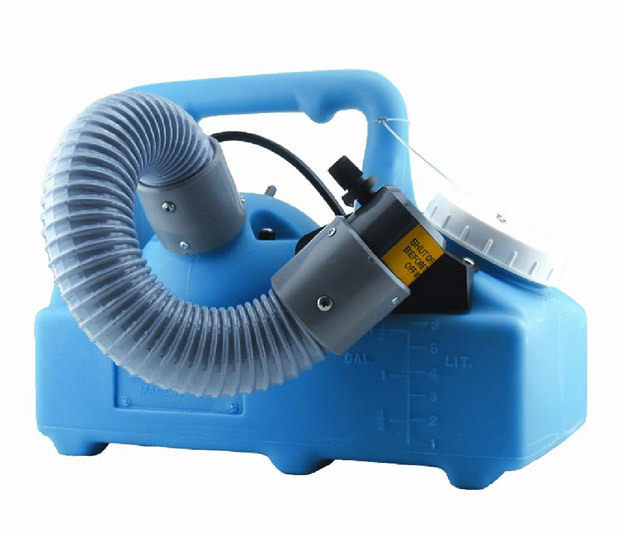 A reliable 4Ltr aluminium fogger with adjustable nozzle and tornado action nozzle. 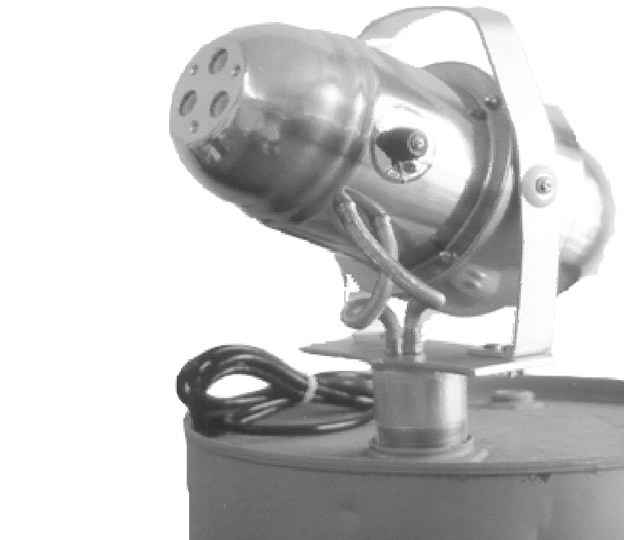 The commander drum mount will fit a wide range of drum sizes and is perfect for large-scale fly/mosquito control. 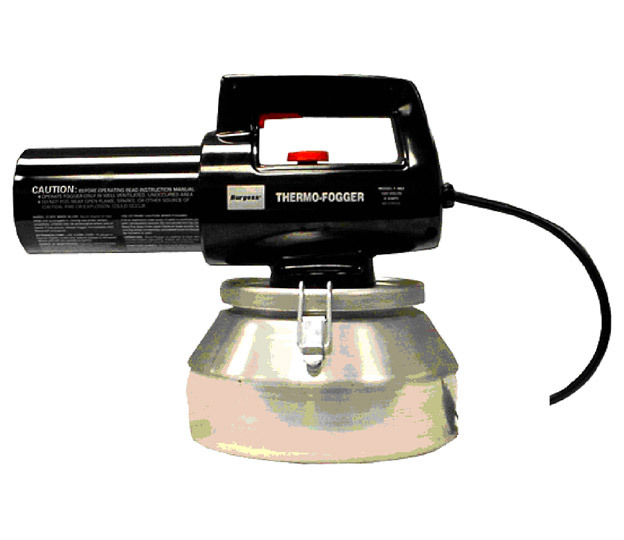 A cost effective and simple to use thermal fogger, ideal for the control of flying insects.